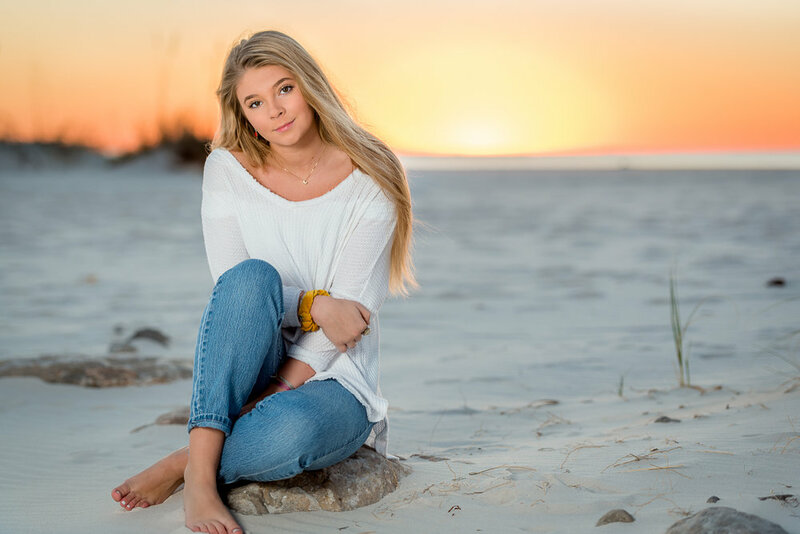 We were happy to catch the last little bit of fall for these 2018 Senior Portraits in the beautiful Gulf Shores, AL. As our niece, we have had the pleasure of photographing Alora over the years and we couldn't believe it was already time for her senior portraits. Alora did such a great job picking from her favorite spots in her new home. Congratulations Alora, we can't wait to see where your passions lead you in the years to come!